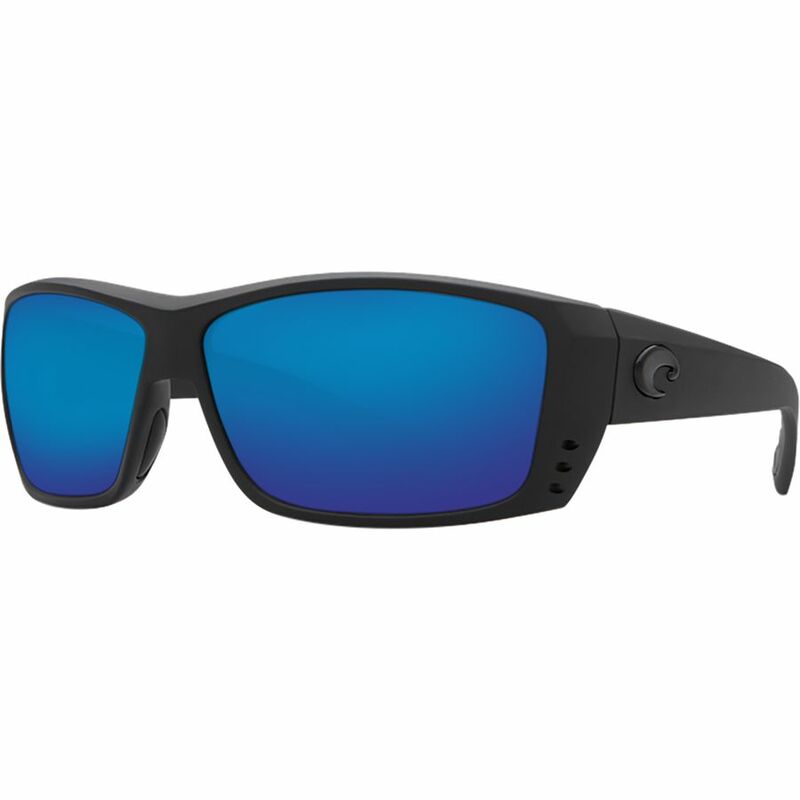 These shades come with 100% Polarization and the 580g Blue Glass lenses. Great for the open water! This entry was posted in All, Eyewear and tagged 580g, cat cay, costa del mar, costa del mar cat cay, costa del mar cat cay 580g, sunglasses. Bookmark the permalink.